– Review by Jim C.
– Review by Andrey S.
– Review by Pamela S.
– Review by Julie B. 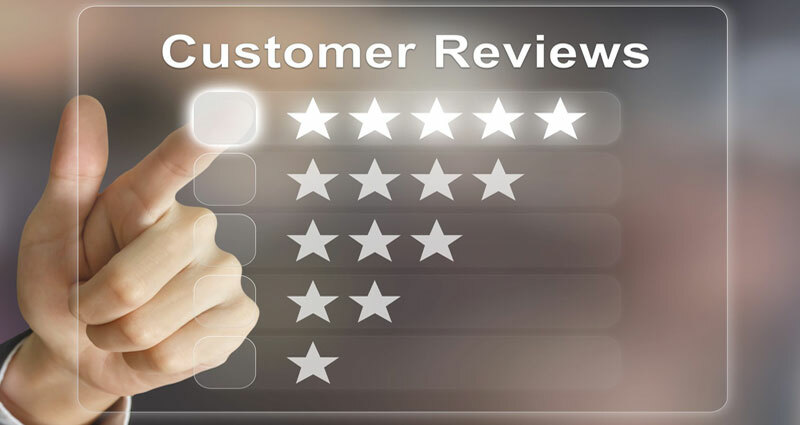 As part of Bernie Moreno Companies, customer satisfaction is our highest priority. Our professional & courteous staff is dedicated towards ensuring that your car buying experience at our dealership is enjoyable and worry-free. At Mercedes-Benz of North Olmsted we offer a great selection of NEW & USED Mercedes-Benz models, including certified pre-owned inventory. We also provide vehicle financing options, service for all makes & models and a vehicle trade-in program. 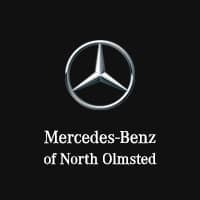 If you have any questions or comments about the services we offer at Mercedes-Benz of North Olmsted, we encourage you to contact us today. Our professional staff is always striving to make your experience at our dealership a great one.